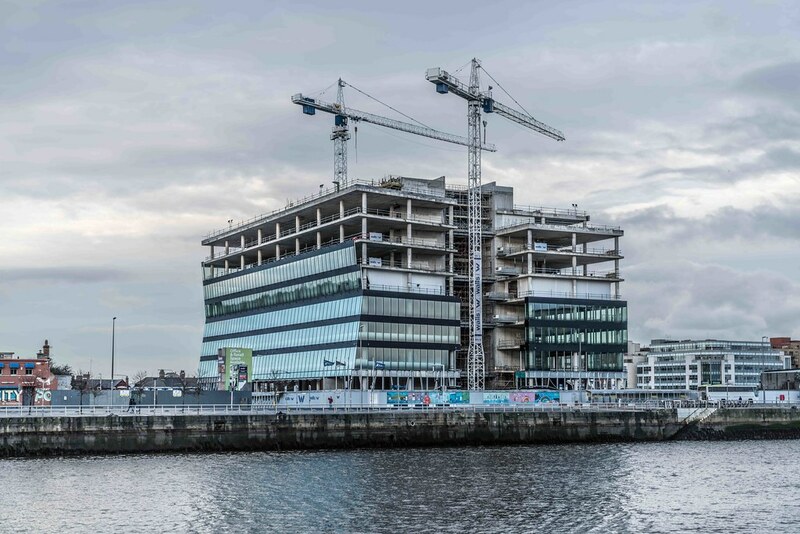 The Central Bank of Ireland’s new €140 million eco-headquarters will have a seventh-floor cafe with an outdoor terrace where staff can enjoy stunning views of the river Liffey. 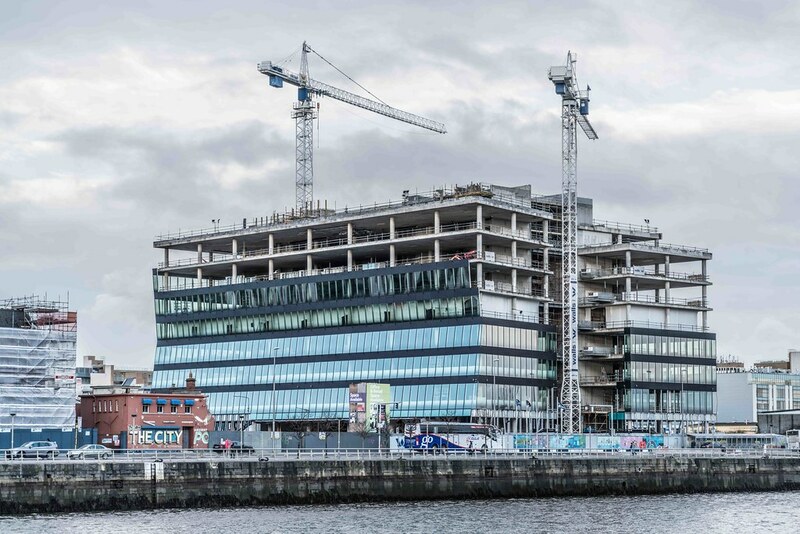 The design of the building is informed by a number of key principles including creating a workplace which brings all city centre staff together maximising the opportunities for collaboration and sharing; addressing environmental challenges; achieving very high energy and sustainability targets; making a contribution to the architectural skyline of the city and the quays, and reflecting the distinct and civic nature of the organization. [I notice the Central Bank has adopted American spelling ‘Z’ rather than ’S’]. The façade will be constructed in two parts. The outer layer of perforated mesh, arranged in triangular panels, will give the building a distinctive appearance. The mesh is designed to reduce the impact of solar heat gain on the building and significantly improves energy performance. A second inner layer of glass will ensure that all occupants will have uninterrupted views out of the building and excellent levels of daylight in the working space. The combined effect of varying transparencies and glass reflections with sun movement should give the exterior visual depth and dynamism.